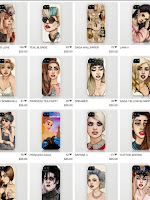 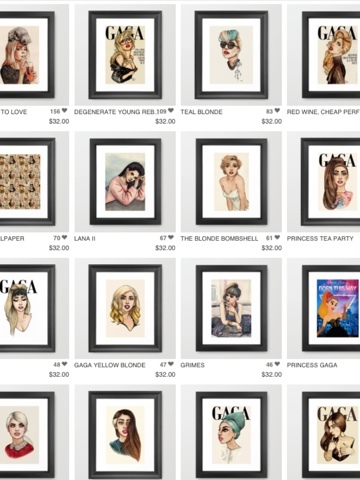 Haus of beauty: Helen green: Iphone cases, Artwork, T-shirts and more! 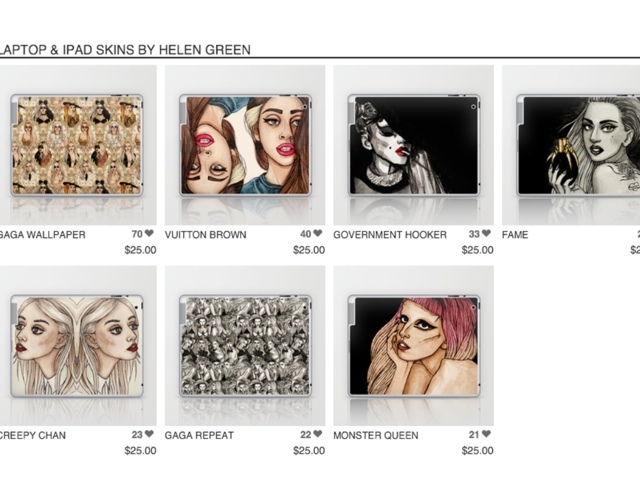 A few weeks ago when I was on www.littlemonsters.com I came across to a post of these awesome lady gaga iPhone cases that you can buy online on helen green I went on to this website and I found they sold more then just iPhone cases! 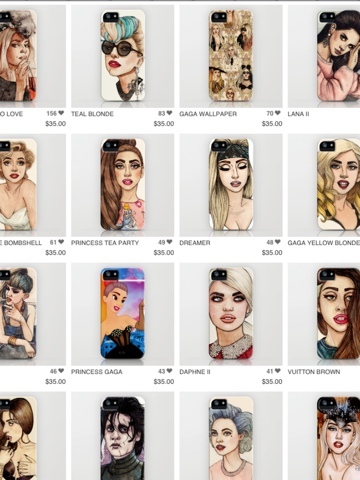 They had iPod touch and iPhone skins, laptop and iPad skins, tote bags, T-shirts, artwork and more. 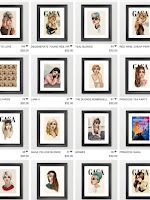 i thought this would be a great blog post because well who does not love stuff of there fave artist or actor? 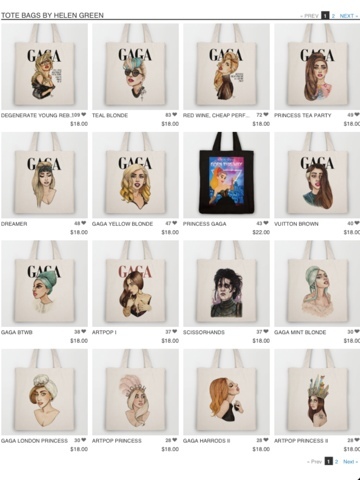 take a look at these picture below and see if you like anything, they don't just have lady gaga (most of the stuff is) i noticed they had edward scissorhands, lana del rey and more! 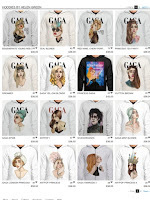 i will keep you updated on anything i might get from here and do reviews and let you guys know if anything is worth buying but if you check it out and buy anything let me know what you think.